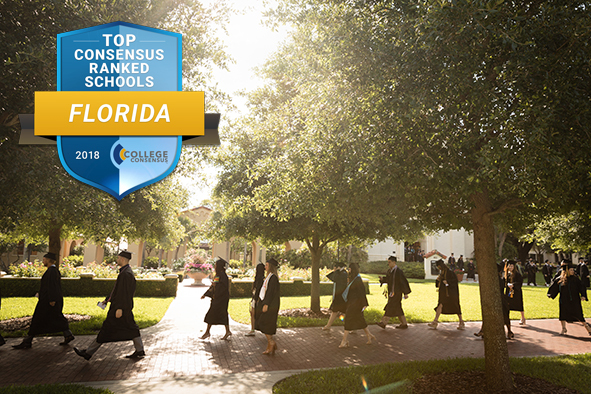 Rollins is the best college in Florida, but don't just take our word for it. See what the experts are saying. Explore all of the ways Rollins is top ranked—from our academic excellence and expert faculty to our unparalleled campus and one-of-a-kind study abroad opportunities. 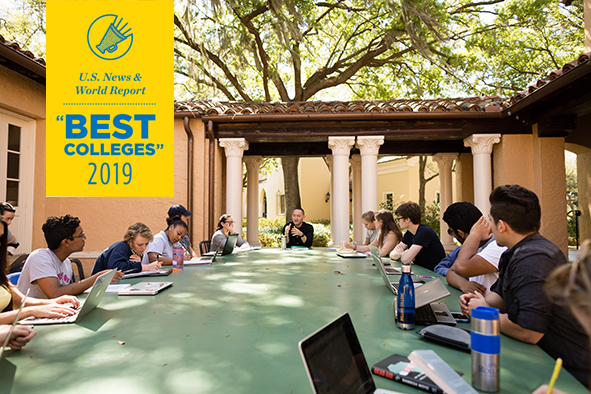 For the 24th consecutive year, U.S. News & World Report has ranked Rollins College among the top two regional universities in the South. College Consensus—which combines rankings from top publishers and students—named Rollins the No. 1 college in Florida for the second consecutive year. 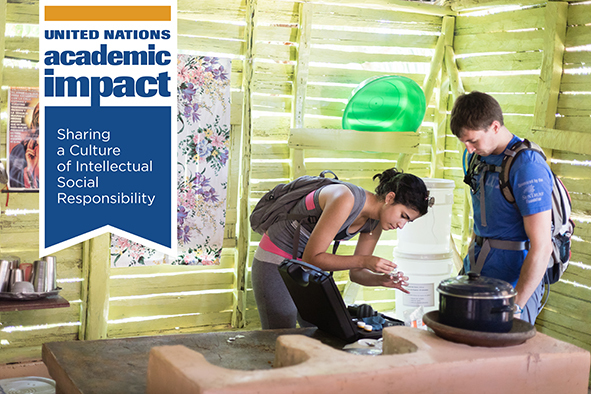 The prestigious fellowship is a semester-long leadership development program that challenges students to address the United Nations Sustainable Development Goals. Anne Fertig awarded Fulbright scholarship grant to study in U.K.
Ashoka U has named Rollins a Changemaker Campus. Rollins is the first liberal arts institution in the South and the first college in Florida to join the Changemaker Campus Consortium.